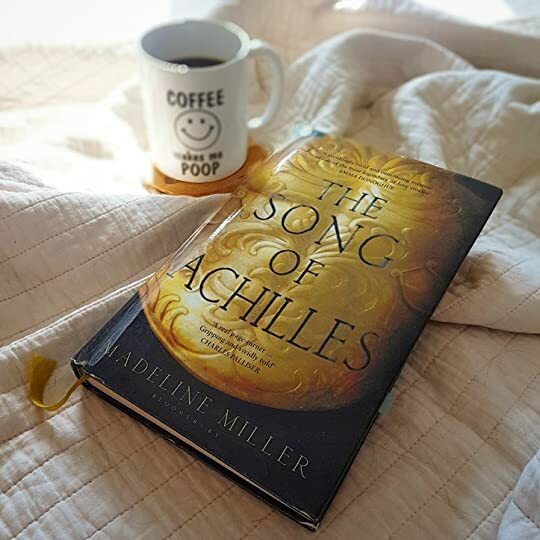 What is one book you could not bring yourself to finish in high school when reading was actually required? Perhaps this was due to the overwhelming number of pages, the author’s monotonous writing style, or just a complete lack of interest for the subject matter. Maybe you simply hated reading at that time, who knows? If we’re being honest, there are probably multiple titles popping into your mind right now. Amirite? It’s books like the one you’re thinking of right now (*cough cough* Frankenstein. I SparkNoted that baby after chapter 3) that made reading resemble a chore. The sad thing is—reading should never be a chore, especially if you love nothing more than to curl up with a book in your favorite nook. There are so many pros that come with reading, but, sadly, certain books can take the enjoyment out of it. Never fear, though. I picked through my assigned reading lists from high school, pulling out a few titles I thought were pretty decent. Hopefully, you will learn something from them as well. Assuming you’ve already read this piece of art, I’m putting Gatsby first on the list because, well, it’s Gatsby. The novel, set in NYC during the Roaring ’20s, heavily critiques the “American Dream” in less than 200 pages. Fitzgerald’s exquisite prose reveals the emptiness of the upper-class lifestyle during one of America’s biggest decades. Each character in this book has some tragic element about them, serving as an example of what happens when a person discards reality. If for some reason, this title has escaped you until now, I urge you to pick it up this instant. I warn you though—you may be unable to refrain from calling people “old sport” upon finishing. People either love or hate this book, but because of the universal image of The Scarlet Letter, I do believe it’s an important read. I love this story. It’s first and foremost an accurate representation of how women are treated today. The protagonist of the story, Hester Prynne, is continually shamed and torn down by her society but refuses to be overcome by the disparaging remarks made about her character. She holds her head high, and eventually finds her own freedom in the very symbol that was used to tear her down. Nathaniel Hawthorne’s dense prose may be a little overwhelming, but I highly suggest you give this book another chance if you haven’t already. Fahrenheit 451 is every reader’s nightmare. It takes places in a world ruled by technology, a world holding a ban on the written word. If I had to choose my favorite book from high school English, there’s a good chance it would be Dorian Gray. I cannot stress enough just how applicable this story is to modern times. Not only is this an incredibly easy read, given the time period, it’s a read full of harsh truths about how society values beauty. We lived in a world obsessed with aesthetic rather than substance, and in most cases, this truth is our downfall. The actions a person will take to obtain what their environment views as praiseworthy have no bounds. But in the end, what does it truly profit a man if he gains the world but loses his soul? My favourite Shakespeare play that I’ve read so far, Macbeth is a brilliant story of how fate always wins in the end (or your wife, depending on how you interpret it). This play contains strong themes such as temptation, guilt, power, and fate, along with complex characters, and one particularly strong female character. It shows human nature both at its weak and fine points, and Macbeth’s universal struggle is one you will find easy to identify with. Plus, who doesn’t love a good tragic character? Kafka brings to light the reality of our increasingly work-a-holic society in the most grotesque way possible, and it makes a person question just how much they truly value the other human beings in their life. The good news is this novella is only 44 pages (depending on which version you read) so your torment will be short-lived. In a world dominated by racial tension, this novel provides hope that circumstances can, and hopefully will, get better. Cry, the Beloved Country, while it may take a little while to get through, is the beautiful story of brokenness, reconciliation, forgiveness, and hope. 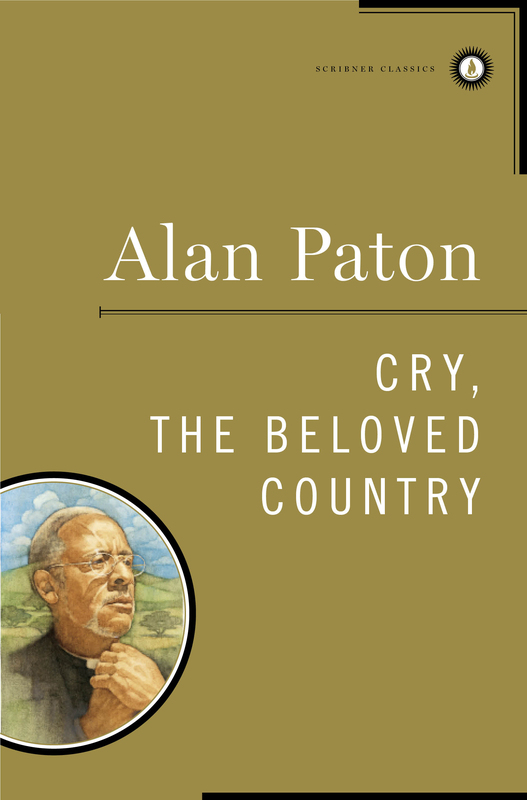 It was written by Alan Paton, a man who witnessed the apartheid struggle in Africa during the early 1940s. His raw, powerful writing style explores the causes of racism and points us in a brighter direction for the future. If there’s one book the world could use right now, it’s probably this one. What was your favourite book you read in school? Siddhartha by Herman Hesse– such a slog and I have no intention of trying again.! Haha! My favorite from high school is a A Tale of Two Cities by Dickens. My favorite book that both my son and daughter read was The Giver by Lois Lowry. Lord of the Flies, Dante’s Inferno, Steinbeck, Steinbeck, and more Steinbeck, and let’s not forget middle school & The Outsiders Bc you’re never too old. My teacher tried to introduce us to the Scarlett Letter, but I couldn’t finish it! It’s on my TBR list as of now. We also read the Great Gatsby and I loved it! However, Tuesdays with Morrie was my favorite book I was assigned. Gatsby is wonderful- I read it for pleasure because I heard it had fancy parties. But my favorite assigned book is The Count of Monte Cristo. I absolutely love it. 1. The Kite Runner by Khaled Hosseini. 2. Good Me, Bad Me by Ali Land. I loved your suggestions too..